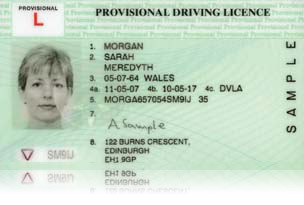 Provisional driving licence information | World Driving. How to apply for your licence. You're 17+ and you want to get driving on the road. Unless you're the Queen (who is the only person in the country not to have one to drive or even require number plates on any car that she owns), then you're going to have to apply for your provisional car driving licence! 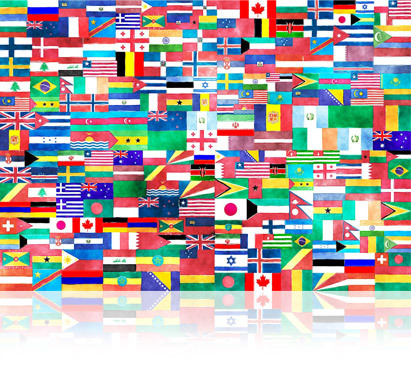 You can't apply for any driving tests or start driving on the road with World Driving without one! If you cannot apply online then you will need to go to the Post Office or go the DVLA website to obtain a D1 application form. The DVLA can also be contacted by phoning 0300 790 6801. Once you have received your form and completed it, you must also provide some identity documents confirming who you are (i.e. passport, birth certificate etc.) and a passport-type size colour photograph taken against a plain light background. You can then send your completed form, documents and fee to DVLA, Swansea, SA99 1AD. If you're uneasy about sending identity documents through the post then there is a premium form checking service available at selected Post Offices for an extra fee. You can exchange your licence for a full British one if you are from any other country in Europe without having to take another driving test. If you are the holder of a category B full licence from outside of Europe then visit the DVLA's website for up-to-date information. If you are from abroad and you wish to get more confident with driving in the UK then we can help. We can assure you that it won't be like starting from scratch. Send a text message with the word 'lesson' to 07940 114260 for a call back or email info@worlddriving.co.uk. What is the Theory and Hazard Perception test? How can I practice for the Theory test? What are the 'Show Me, Tell Me' questions? What does a driving test route look like? Where can I take my Theory and Driving tests? What does a driving test results sheet look like? I can't do roundabouts. Can you help? Does your driving school cover my area?